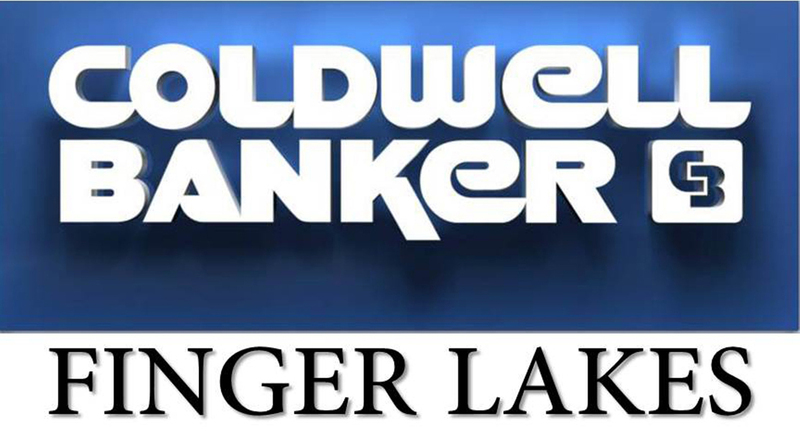 Waterloo Office | Coldwell Banker Finger Lakes | 315-789-6768 | Geneva NY Homes for Sale, FINGER LAKES PROPERTIES, Seneca Lake, Cayuga Lake, All of the Finger Lakes. Welcome to the premier resource for all real estate information and services in the area. I hope you enjoy your visit and explore everything our realty website has to offer, including all real estate listings throughout the Finger Lakes, information for homebuyers and sellers, your #1 Real Estate company. If you're planning to sell your home in the next few months, nothing is more important than knowing a fair asking price. We would love to help you with a Free Market Analysis which uses comparable sold listings to help you determine the accurate market value of your home. Interested in making a move out of this area? Moving involves alot of hard work and can be quite stressful. Let us take some of that worry away and minimize the stress of relocation. Contact us today and allow us to find the perfect Realtor in the area of your choice.